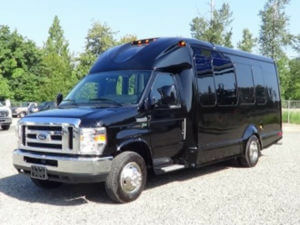 Since 1994, we’ve provided Washington partiers with affordable, stylish travel options. 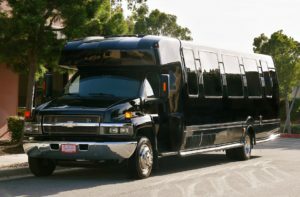 Use our party buses to continue celebrating long after your event or party has ended. 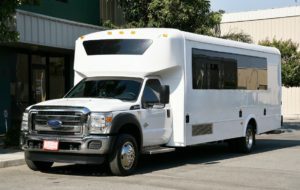 Take a look at our available buses listed below to decide which one you’d like to rent. Not sure which vehicle best suits your needs? Give us a call. We’ll happily provide you with expert recommendations. 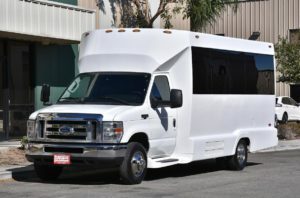 Some of our vehicles can comfortably seat 12 passengers, while others can hold a maximum of 38 passengers. 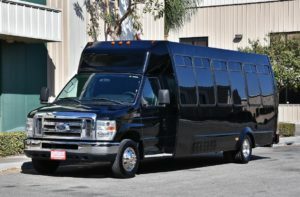 No matter how large your group is, we have a bus that can transport everyone between locations. Whether you’re attending a wedding, school dance, or another celebration near Seattle, WA, you want to party as long as possible. 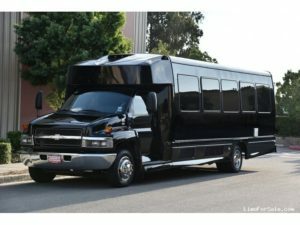 So why not take a party bus to the venue? 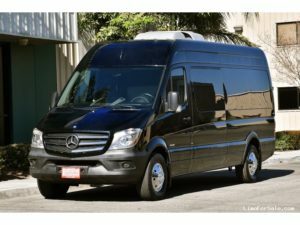 At A&A Limousine & Bus Service, we offer an array of party bus options as part of our luxurious limo service in Seattle. 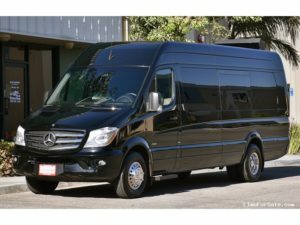 Whatever the occasion, our licensed, experienced chauffeurs can get you there. 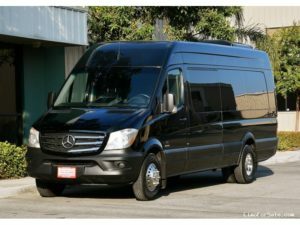 Don’t depend on just any charter bus and limousine service to get you to your next event or destination. 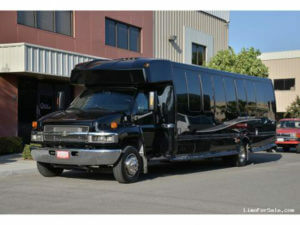 Call A&A Limousine when you want to rent limousines, charter buses, or party buses for deluxe travel. Contact us at (206) 367-5466 or through our contact form.